Have you ever wished there was a manual for parents? Or maybe at least a list of dos & don’ts? Well I may not be able to help you with a general rule book, but I can provide some insights when it comes to the topic of raising girls. Recently I met up with a couple of people curious about whether the Daddy Dates were as meaningful to my teens as they were to me. I looked over at my quietly observant eldest, who was drinking her Frappuccino with extra sprinkles, while her sisters chatted with our guests. I wore a red dress with roses and we went to Macaroni Grill. I’m not naïve, though. This dance music will be on repeat a lot for the next few years. My girls are not clicking their heels and saluting. They have minds of their own, just like their mother, and that’s a good thing. The magic of the Daddy Date is that I can gauge exactly where my princess is at any given time, which—trust me—is always different from where we used to be. And while you need to plan topics in advance, the conversation might lead in entirely different directions too. You have to be nimble and flexible. Like Gumby, man. When some friends asked me the “hows” of Daddy Dates, that sort of stumped me. I never really thought about this as a program. It’s just something I do with my own kids. But in thinking about it, I can tell you that it is absolutely essential to do some planning, especially at the beginning, but not to lose sleep over it. Choose something or somewhere she likes, where you can talk easily. Take your own tastes and desires completely out of the equation. It’s not like you have to get your toenails painted together. If she’s not into meat and you like a big mess of ribs, go to the BBQ joint with your pal Fred instead. Or maybe skip the heavy meal and take peanut butter sandwiches on the rowboat you’ve rented on the lake. It’s connection —not digestion— that’s important here. Next, have a few open-ended questions handy. I usually have a general theme I want to explore, but mostly I want to experience what my date’s thoughts are like at that exact moment because she’s growing up and changing, so everything’s in flux. True, I had to learn how not to get dizzy listening to my daughters’ flowing streams of thought, but now I am fascinated by how they’ve evolved since I started this in 2002. And then there’s really only one major “do” on Daddy Dates, and it has nothing to do with hair. Girls want you to pay attention when they’re talking. Big girls, little girls, your sister, your mother —I think they’re pretty much all the same in this regard. That means you have to look at her, speak to her, and listen to her. Do an activity together where you are not distracted and you can really concentrate on her and her interests. She’s on a different wavelength, man, and we can’t tune in if all our attention is on the pizza box and 52” TV. Even if you barely understand what she’s saying, the jist of where she’s at will stick, and that’s golden. This little nugget will help you be a clued-in dad, rather than a totally clueless one, and you’ll be a better parent. 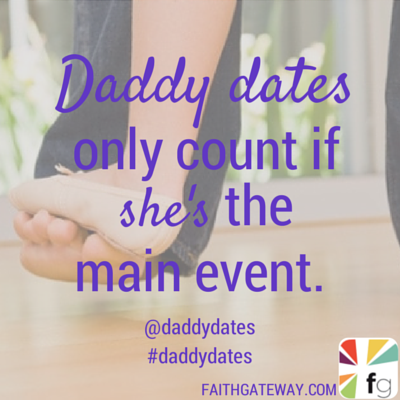 This is the golden rule: the Daddy Dates only count if she’s the main event. It really doesn’t matter what you choose if you’ve done your homework and the date suits your baby girl’s personality and interests. All you’re doing is showing your daughter that you understand her —the location is just a backdrop for connecting anyway. 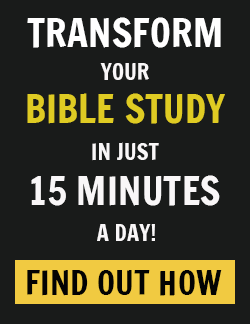 What if you have urgent business going on at home or at work? Tell people you’re turning your phone off for two or three hours. If there’s a real emergency, they can call the restaurant or bookstore or wherever you are. If it’s a mission critical issue and you are likely to get interrupted on the date, reschedule for a day or two later, but that’s it. You will never remember what you accomplished at work that week, but she will always remember her Daddy Dates — and so will you. Oh, and here’s a Wright trade secret. Keep your eyes on her. Looking at your daughter and not cutting your eyes to what walks by takes a little practice. Sure, you can look up at the server once, but that’s it after you order. Do call her up and formally ask for the date. Do hold the door for her. Do tell her she looks nice. Do have her choose the music in the car. Do give her a flower. But more important, listen and ask follow-up questions and share some personal—but appropriate—things about yourself. And snap a few photos once in a while. You don’t want to forget how she smiled at her daddy, especially in a pretty red dress with roses on it. Excerpted with permission from Daddy Dates by Greg Wright, copyright Thomas Nelson, 2012. Dads (and Moms) what ideas do you have to add? What are your tips for making a Daddy Date a successful bonding experience? Have you tried this concept of Daddy Dates? 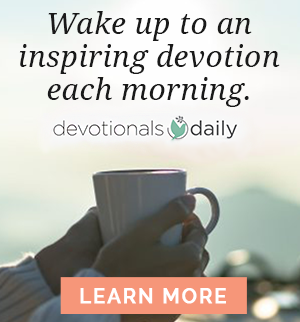 Tell us your story on our blog. We’d love to hear from you. 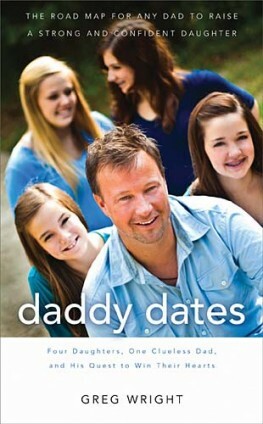 Greg Wright is the author of Daddy Dates: Four Daughters, One Clueless Dad, and His Quest to Win Their Hearts. He is the president and founder of The Wright Track Consulting Co., has traveled the country working with businesses as a motivational speaker, corporate sales coach, human resource analyst and business growth specialist. Greg Wright and his family live in Austin, Texas.